JH Cleaning offers a complete line of mold remediation, and water damage restoration services to get your home back in order. You'll need to act fast if your home is damaged by water or mold. 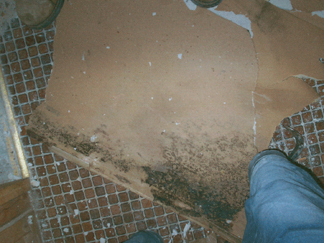 When the water sets in, especially in dark damp areas such as a basement, it's a perfect breeding ground for mold. Mold can cause a myriad of health problems, making it critical that you call the best mold remediation company around - JH Cleaning! A flood can not only ruin your belongings, floors, and drywall and when left for too long, it can attract insects that create life altering mold spores to grow all over your home. 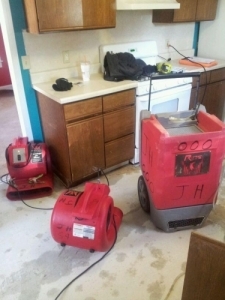 In the event that a flood occurs, trust the experts at JH cleaning to get to your property and restore it back to the way it was before the flood happened. 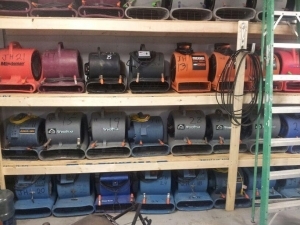 Water damage, restoration services, groundwater, storms - no job is too big or too small. 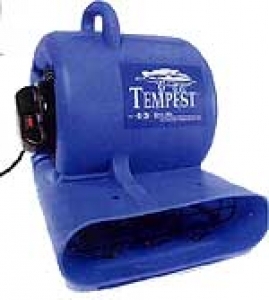 If you have a problem from a washing machine hose, pipe break, roof leak, hot water heater, toilet overflows, sump pump failure or anything else, We have 24 hour services to help all of our customers in their time of need. Why Should You Use JH Cleaning for Emergency Water Damage Work? 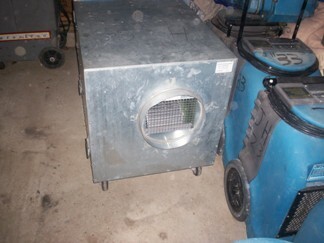 Sometimes is is necessary to seal off rooms and HEPA vac and wash everything that can be saved with the sanitizers. Mold can spread throughout your home in 24 to 48 hours. 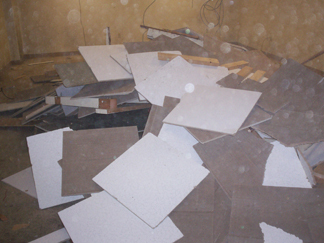 We immediately get to work remediating your home after mold has been discovered. At JH Cleaning we use air scrubbers with HEPA filters to watch these mold spores and change the air quality. 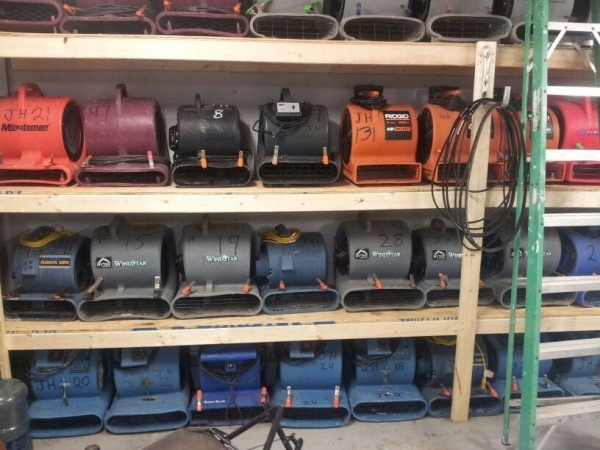 Dehumidifiers will take out all the moisture so we can effectively dry out any home. Why Choose JH Cleaning for Your Mold Remediation Company? If you're in need of mold remediation services, our team is standing by - so contact us today for affordable and dependable cleaning! We can do any job, no matter the size. We proudly serve the greater Norfolk County MA area.